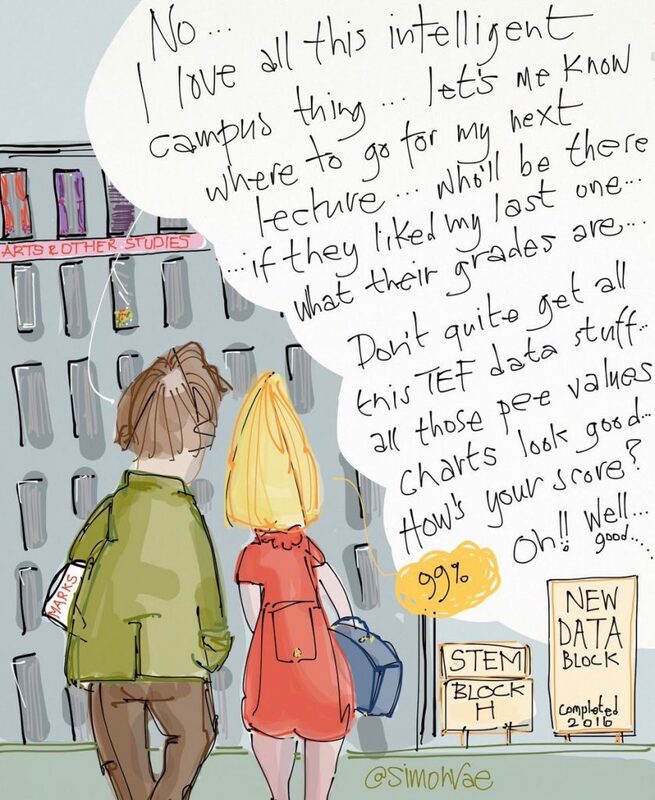 On Wednesday 9th November from 8pm to 9pm (UTC) I will be leading a #LTHEChat tweetchat based on two of the Co-Design challenges, Intelligent Campus and using data to improve teaching and learning. I will be joined by my colleagues Sarah Davies and Ruth Drysdale and we hope it will be both an interesting and informative discussion. If you want to know how tweetchats work then why not look at this slideshare form Sue Beckingham. Posted by James Clay on November 8, 2016 in #codesign16 and tagged #lthechat, tweetchat, twitter.